Composer of the Week: Giovanni Battista Pergolesi. 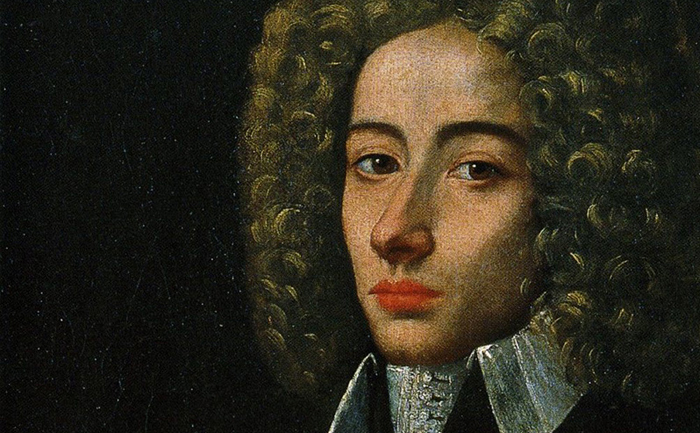 This week: Giovanni Battista Pergolesi. Born in the early 1700s, this son-of-a-shoemaker was not long for this world, but he left an indelible mark as a leader of the rise of Italian comic opera – which is no joke! One of his works would later nourish the ground for the French Revolution! Tune in to “A Little Night Music’ weeknights at 7pm.